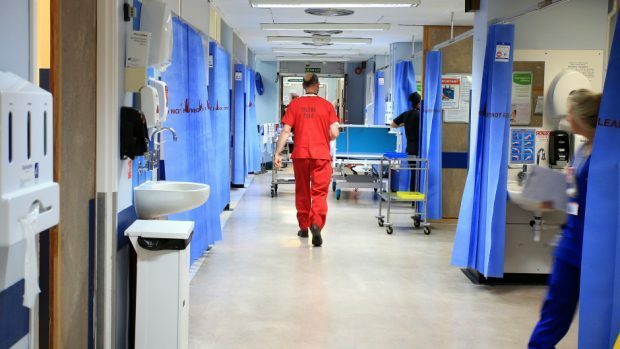 Concerns have been raised over the future of the NHS after it was revealed that more than 1,000 medical students have withdrawn from their course over the last five years. One of the UK’s leading medical charities has called for greater support for future doctors. The Royal Medical Benevolent Fund (RMBF) obtained the figures by submitting a Freedom of Information requests to every university with a medical school in the UK. In response, the charity yesterday launched the Med Students Matter campaign, highlighting the need for more support to ensure they complete their training. The campaign is being launched as more students are turning to the RMBF for support, with the number of applicants having more than doubled over the past two years. Research commissioned by the RMBF found that more than 40% of medical students say that they or someone they know had considered withdrawing from their degree as a result of financial pressure. And 60% of medical students have experienced financial pressures while undertaking their degree. Meanwhile, almost 70% of medical students have experienced mental health pressure while undertaking their degree. Professor Dame Parveen Kumar, president of the RMBF, said: “Our medical students matter to this country and to future patients so it is vital that we give them the help they need to succeed.